The IASC Summit, the Skateboarding Hall of Fame Ceremony and the Vans Pool Party all descend on California this summer, bringing the skateboarding community together for three days of shredding, education and networking. 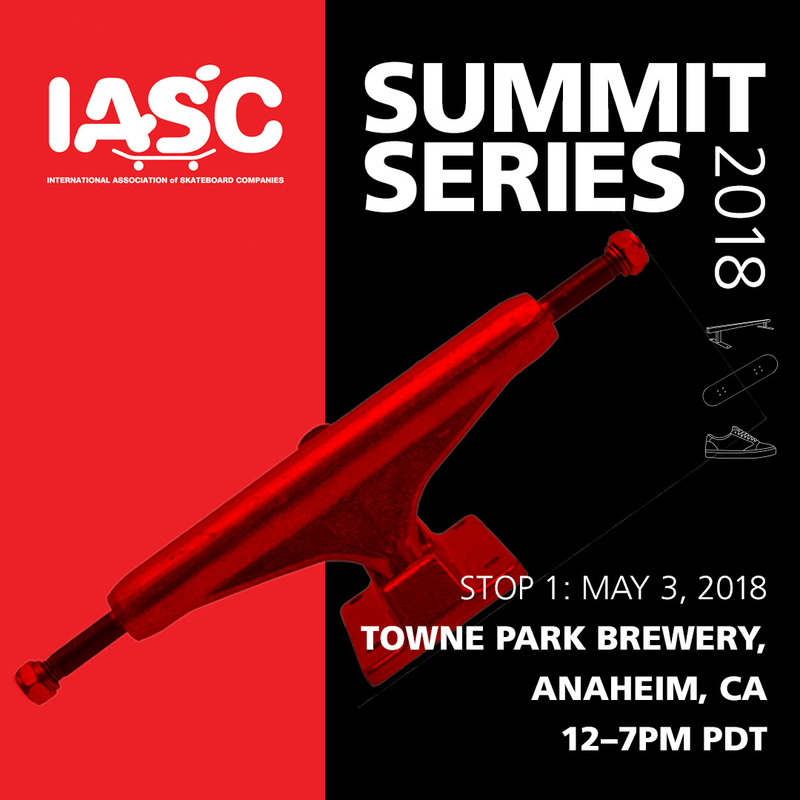 The IASC Summit will be May 3rd in Anaheim, California in conjunction with the Skateboarding Hall of Fame Ceremony and Icon Awards (May 4th) and the Vans Pool Party (May 5th). Join us for three days of skateboarding education, networking, nostalgia and ripping! 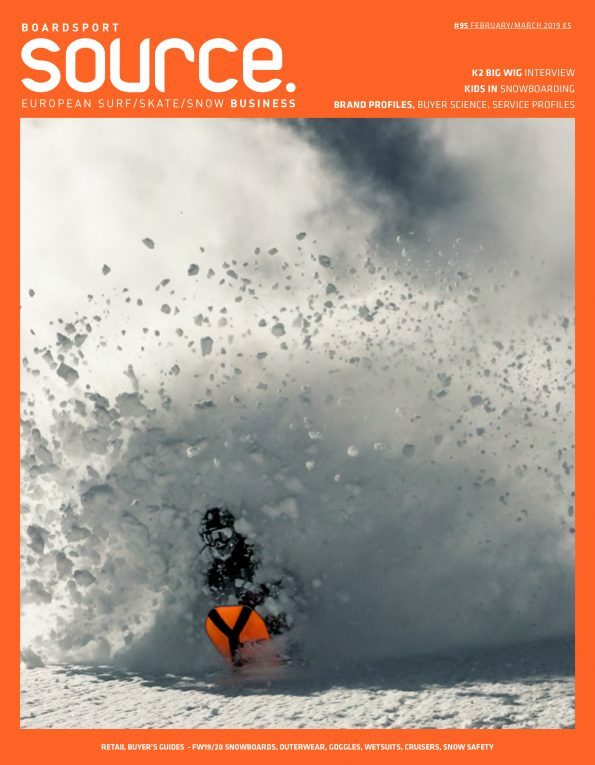 For the past decade the International Association of Skateboard Companies has brought together industry leaders for the premiere educational and networking event in skateboarding. After listening to the needs of our members, IASC is taking a new approach with the IASC Summit Series. These will be affordable one day events around the US (to start), that bring together the skateboard industry for education, networking and fun! A night of fun, friends, and great memories as we honor the skateboarders, industry pioneers and icons that have left an indelible imprint on the history of skateboarding and our culture. The 9th Annual Skateboarding Hall of Fame and Icon Awards Ceremony presented by House of Vans will be held at the City National Grove of Anaheim, California on May 4, 2018.